As before, I've compiled a list of trends I've observed in various current home renovation books and magazines. More specifically, kitchen trends and popular fixtures. 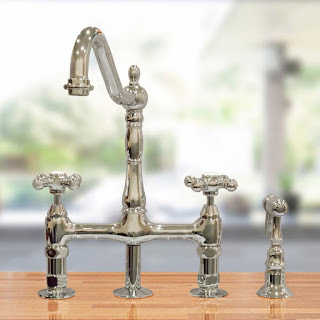 Bridge Faucets - These unique kitchen faucets favor traditional and period styles. Designed with two handles, so it's easier to mix the flow and temperature of the water. 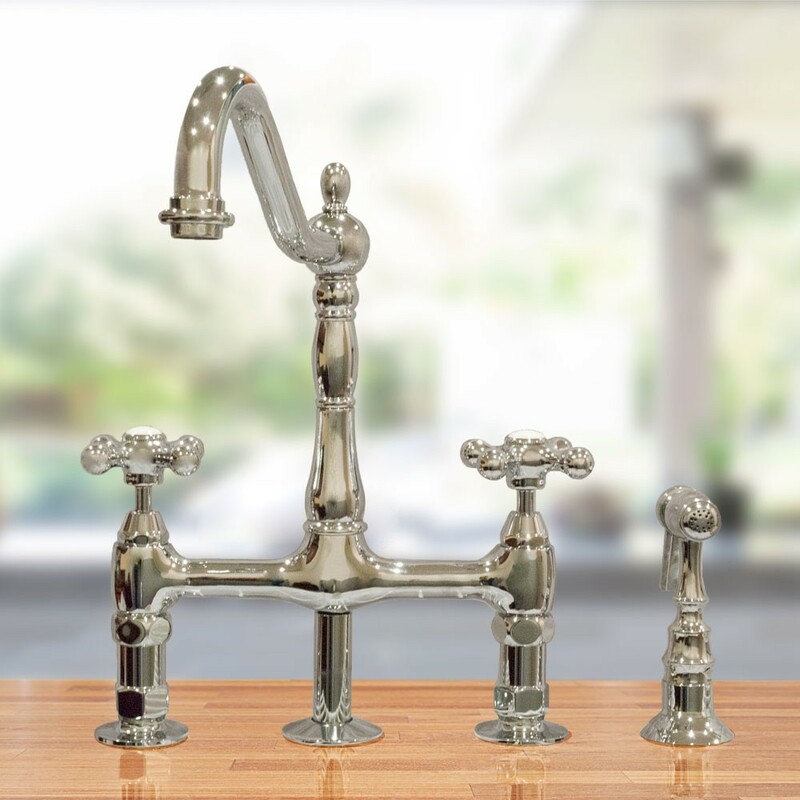 These faucets go well with farmhouse, and undermount kitchen sinks. Single Hole Faucets - Easy to use and to clean, single hole faucets typically have a minimalist design. These faucets are great when used with undermount kitchen sinks. Pot Fillers - These convenient faucets help to reduce strain, increase ones ability to multitask, and minimize the mess in your kitchen. What's not to love?! Farmhouse Sinks - Add an artistic touch to your kitchen with an old-fashioned farmhouse sink. These country style sinks are easy to care for, functional, and durable. They're also fairly large, so you can easily wash pots and pans. You can see these and other popular kitchen trends when you shop online at Vintage Tub & Bath. Let us know what your favorite kitchen or home trend is in the comments below.